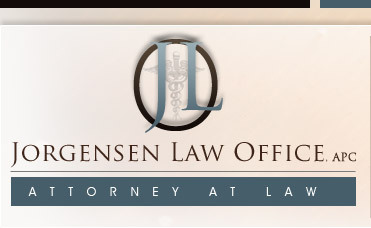 Welcome to the Jorgensen Law Office, APC. 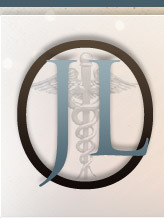 The Jorgensen Law Office is a legal firm dedicated to representing health care providers and Federally Qualified Health Centers ("FQHC") in the heavily regulated and litigious business world of practicing medicine. 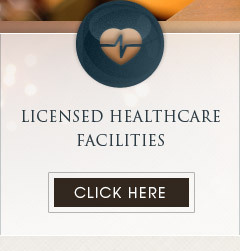 Our motto of "Where Law & Medicine Meet" is premised on clients being represented by attorneys who not only understand the healthcare environment, but have also practice medicine within it. 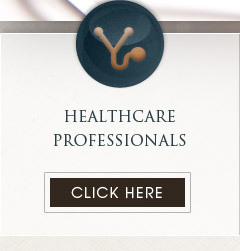 The focus of the firm is to provide solutions to our healthcare clients through exceptional services and value. 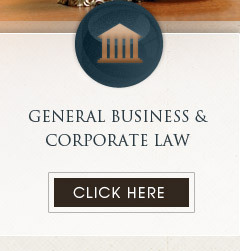 We aim to understand our clients' needs and wishes and proceed as their counsel to obtain those ends. 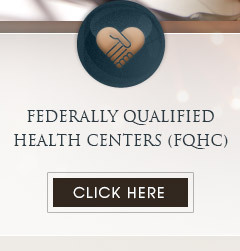 Our clients rely of both the firm's legal ability and personal understanding of the healthcare system to obtain effective results.